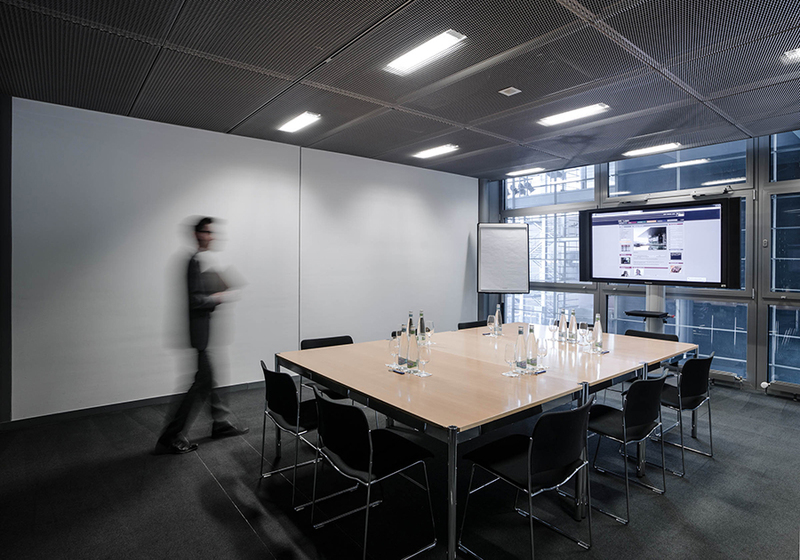 Located on the third floor of the KKL Luzern, are one large and two smaller Business and Media Rooms, which are equipped with modern technology. If you are planning a business meeting, a session or a presentation together with employees, business partners, or customers, then our Business and Media Rooms are just what you need. The larger room can accommodate up to 50 people with rows of seating. The two smaller meeting rooms are ideal for meetings with about 10 people. 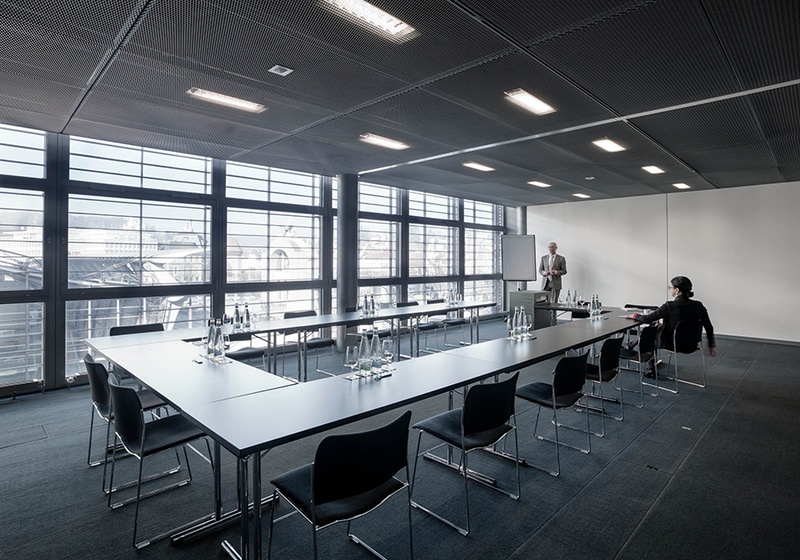 The meeting rooms at KKL Luzern are an excellent place to hold business meetings for 10 people or more. 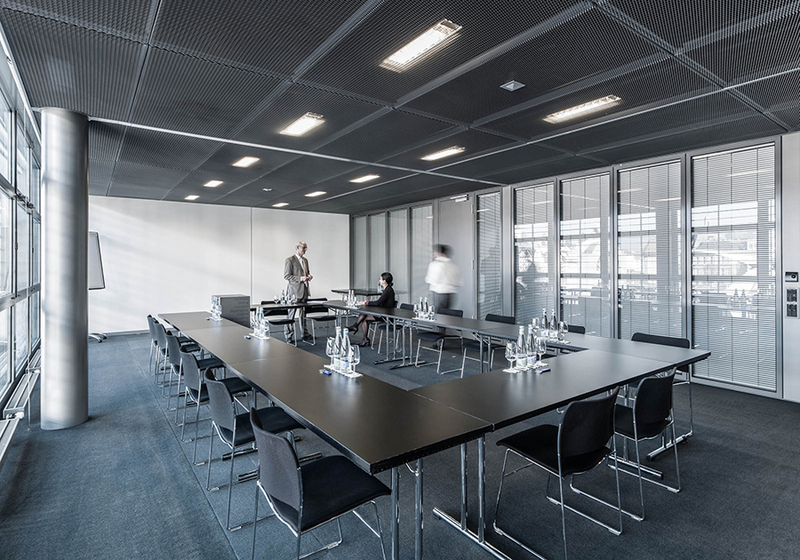 Clients can focus entirely on their goals as KKL Luzern provides a harmonious environment. The space, technology, breaks and lunch at the RED Restaurant (with 15 GaultMillau points) are included in the meeting packages from CHF 65 per person. 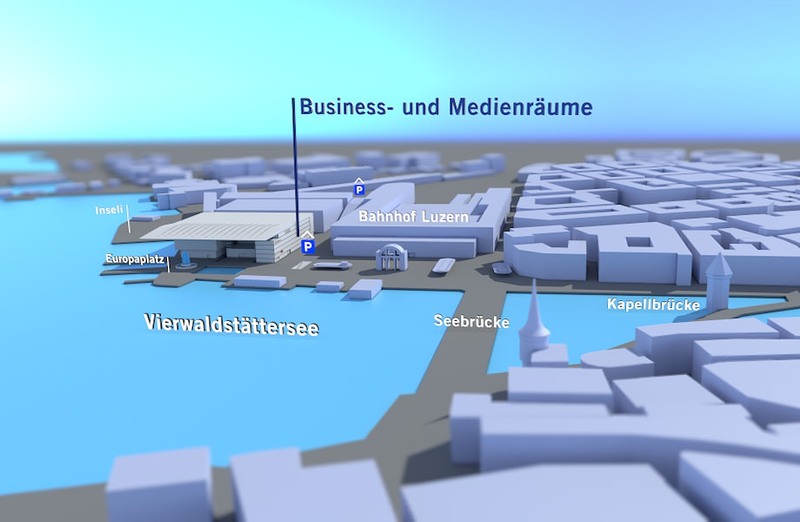 Business rooms, the Crystal Lounge or the KKL Pavilion can be rented at our perfect location, right by the train station and with a view of Lake Lucerne.